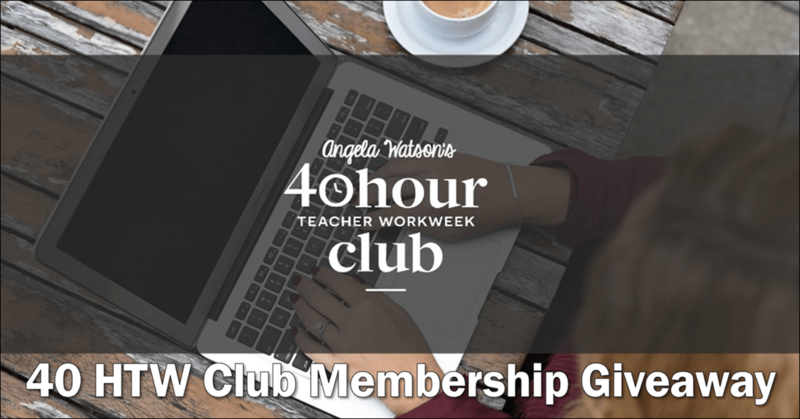 I’ve been raving about Angela Watson’s 40 Hour Teacher Workweek Club for years because I truly believe that it’s a life-changing resource. Membership isn’t free, but it’s worth every penny of your investment. The 40 HTW Club only accepts new members twice a year, in July and in January, but this year you can join as early as December 10th with early-bird pricing. And if you’re lucky, you might even be able to join for free! Read on to learn more about the 40HTW Club and how to enter my membership giveaway. The 40 Hour Teacher Workweek Club is a teacher productivity course that has helped thousands of teachers find work/life balance. If you aren’t familiar with how the program works, click over to the 40 HTW Club membership page and explore the resources there. Be sure to read the glowing testimonials from teachers who have already joined, and then take this personalized quiz to find out if the program is right for you. If you’re convinced that the 40 Hour Teacher Workweek Club is exactly what you need to achieve work/life balance, you have two options. You can wait to purchase a membership when the club opens or enter the giveaway now and cross your fingers! Entering the giveaway is easy! 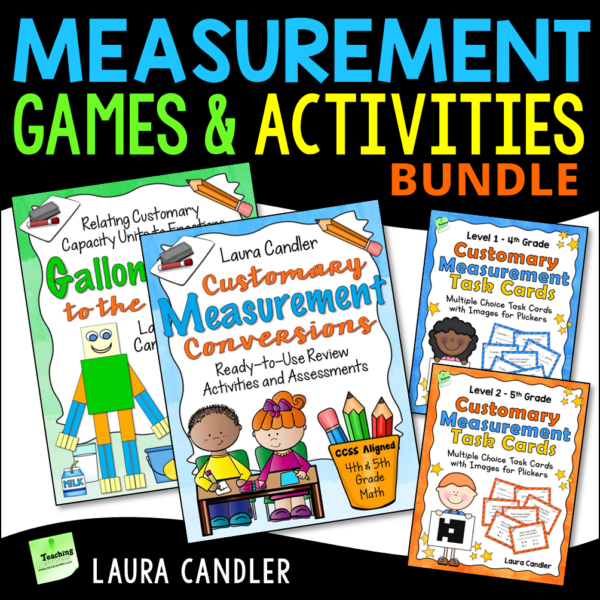 Just comment on this Teaching Resources Facebook giveaway announcement or fill out this Google Doc entry form no later than 9 pm ET on Sunday, December 9th. Explain why you want to win a membership in the 40 Hour Teacher Workweek Club, and how you expect to benefit from the resources. In your entry, please share the grade level and/or subject area you teach, too. The more detail you include in your entry about why you want to win, the better your chances of winning. The giveaway will end on Sunday, December 9th , at 9 pm ET. 40 HTW Club membership is not transferable, so only enter if you want to become a member yourself. If you’re already a member and you know someone who could benefit from joining the club, please share the giveaway details with him or her. There’s no limit to the length of your entry, but please enter only one time, either by commenting on this giveaway announcement on Facebook or by filling out the Google Doc entry form. The winner will be chosen in a semi-random drawing. After the giveaway ends, I’ll use a random-selection method to choose 10 finalists from all eligible entries. After reading the 10 finalists’ entries, I’ll personally select the winner. 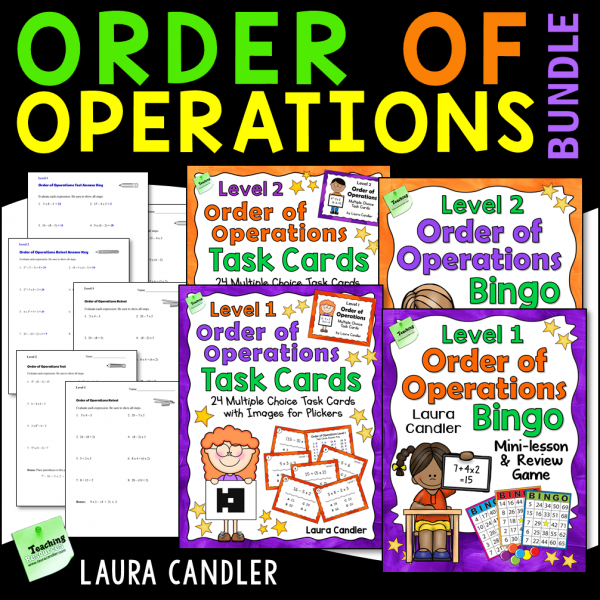 On the morning of December 10th, I’ll send an email to Candler’s Classroom Connections subscribers to announce the winner’s name. Are you ready to achieve work/life balance? 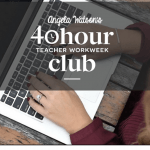 Angela Watson’s 40 Hour Teacher Workweek Club has the all the tools you need to make it happen! You might get lucky and win a free membership, but if you don’t, I encourage you to purchase a membership on your own. 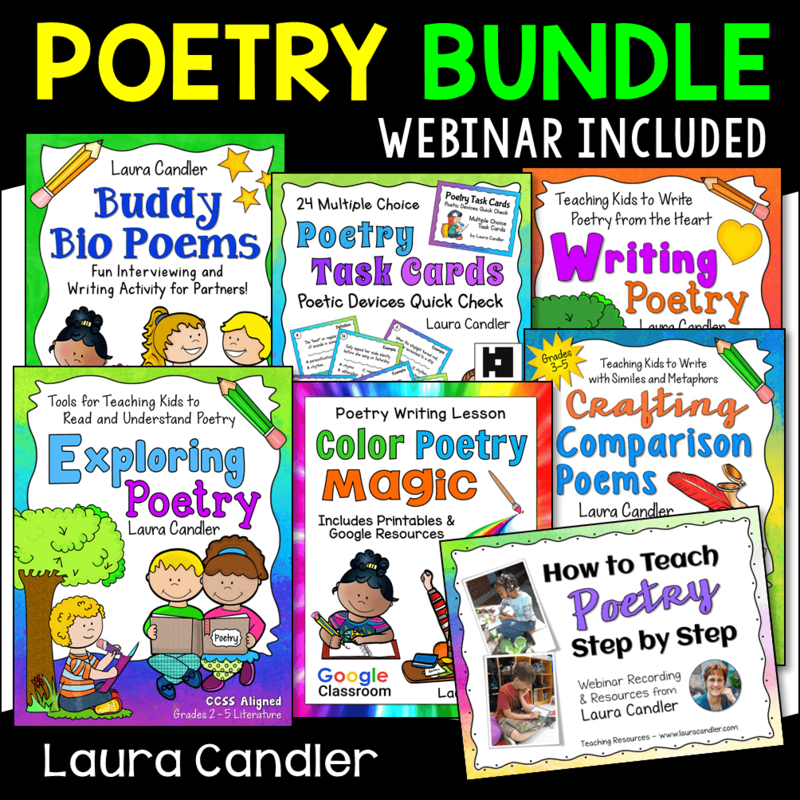 I guarantee that if you join and commit to using the resources, you’ll transform your teaching experience forever! Disclaimer: The links in this post are affiliate links which means I earn a commission if you purchase a 40 Hour Teacher Workweek Club membership after clicking on my link. However, I can promise you that I would never promote a product or service if I didn’t believe in it 100%. 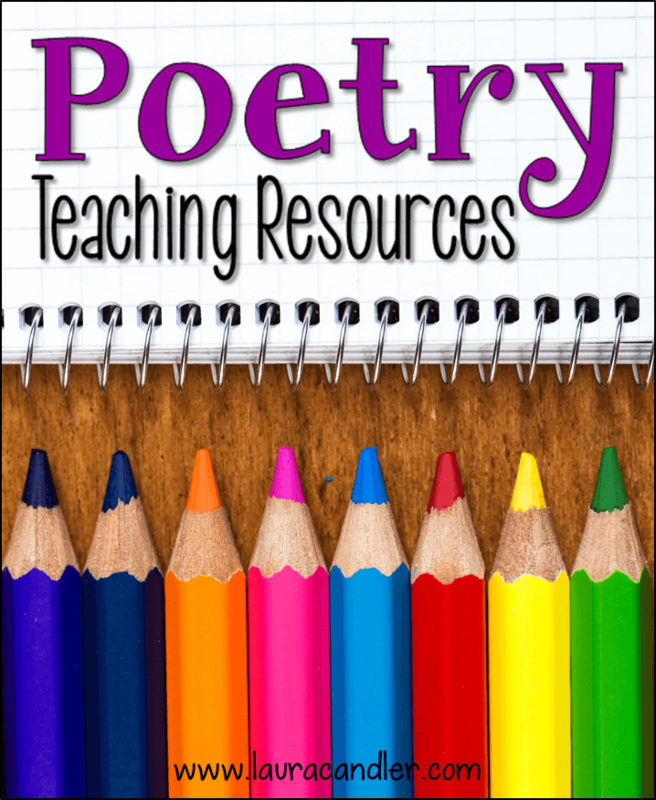 Angela is the creator of The Cornerstone For Teachers blog, and if you follow her, you’ll know she’s amazing.